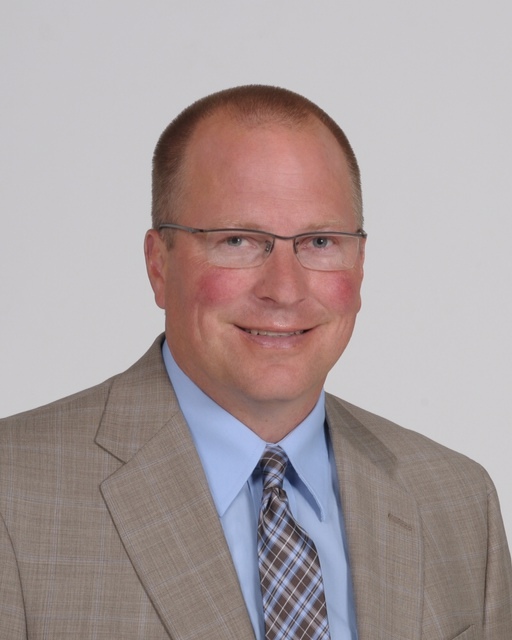 Kurt Seger is a safety professional, and partner, at Safety Solutions LLP. Kurt has been self-employed for nearly 20 years, working for clients of all sizes. The regulators of workplace safety, OSHA, provide consequences for employers who don’t follow the many laws governing your business. What they don’t do well is provide solutions. Our name “Safety Solutions” was derived from the idea of providing you, the employer, with workplace safety solutions. Not only will we help you comply with OSHA’s regulations, we will help document your compliance. Compliance is only part of the equation. We also take pride in instructing your employees on how to safely perform their job duties. If you’re employees make it home safely, you’re low experience modification rate (EMR) will give you a competitive advantage in the marketplace. You likely hire third-party professionals such as CPA’s and Attorney’s. Hiring a Safety Professional to help you manage employee safety would only make sense. We are dedicated to helping you provide a safe workplace for your employees.